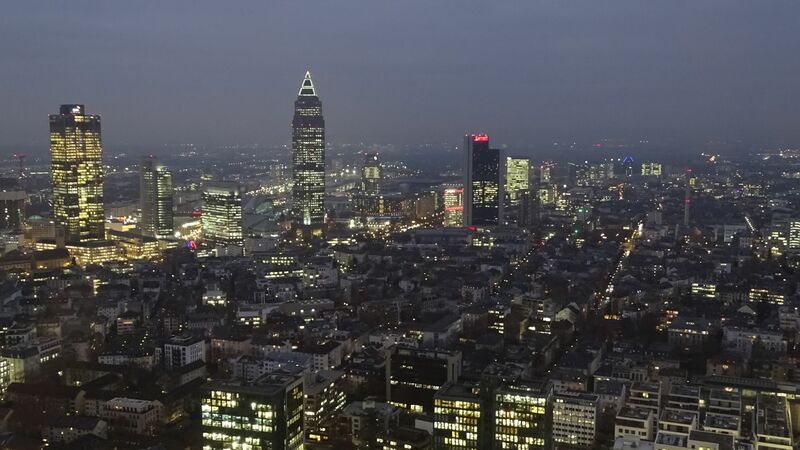 After London, BlackRock held its career-building and networking event in Frankfurt. 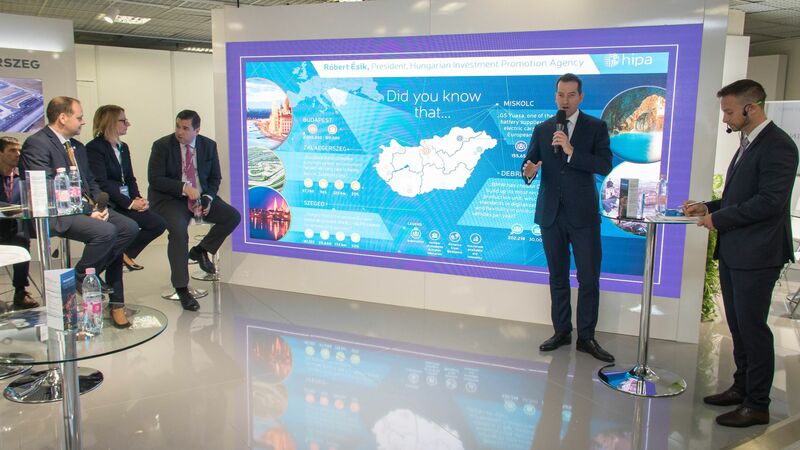 At the event jointly organised with the Consulate General of Hungary in Düsseldorf, in the office building of the world's largest financial fund management company, the operation of the Budapest office, available job opportunities and potential career paths were promoted through brief presentations. The event in Frankfurt is the third in a series of such events; BlackRock and the Embassy of Hungary in London has already reached out on two occasions this year to young Hungarian financial professionals studying or living in the United Kingdom. 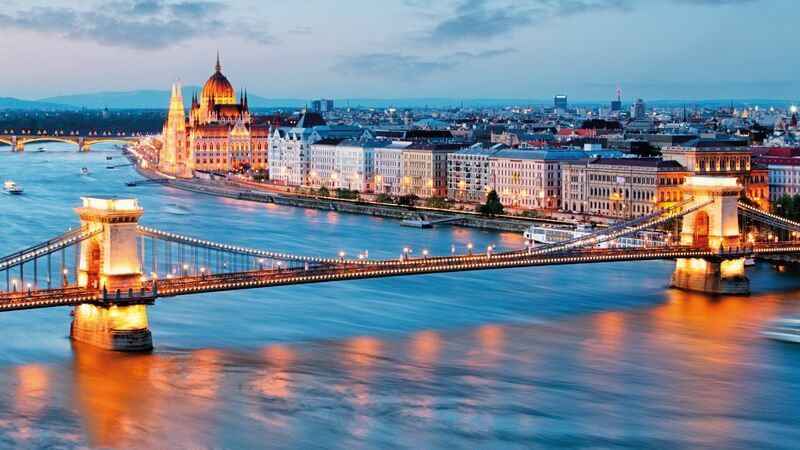 Following the first event held in February 2017, 25 Hungarian professionals working abroad decided to move back home and to join the BlackRock Budapest team. 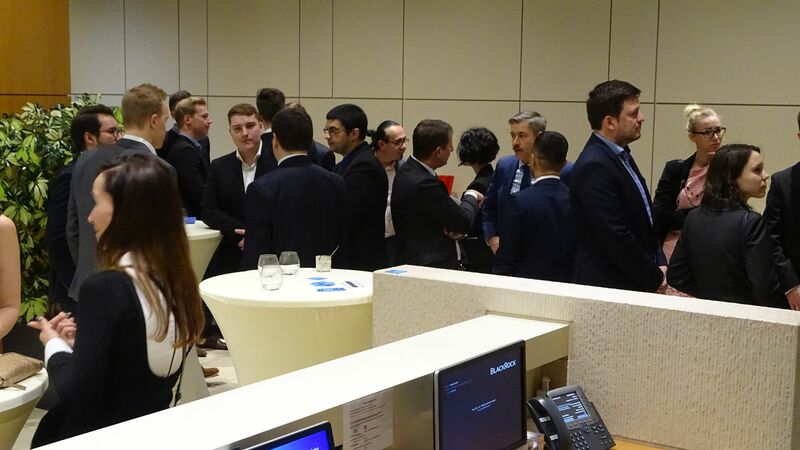 Building on these results, the Budapest offices of Citibank and Morgan Stanley also introduced themselves to 50 visitors at the second career networking day held in November 2017. The career networking series of events is planned to be held in London on a semi-annual basis.